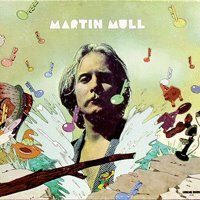 Did anyone else know that Martin Mull had an album? See that and more where Pitchfork lists the worst album covers of all time. Huh. It LOOKS like maybe its one of them ‘singin’ albums, but who knows. Martin Mull plays a great gay guy. I mean, come on, theres some actors you just don’t believe…playing straight OR gay. No Tom Cruise comments, please. And hey, I agree BTW…that P.O.V. show is da bomb. Which is the first and only time I’ll use THAT term, forgive me. Did anyone know that Cory Feldman had an album? wow. The comments on the Young MC album are fab.